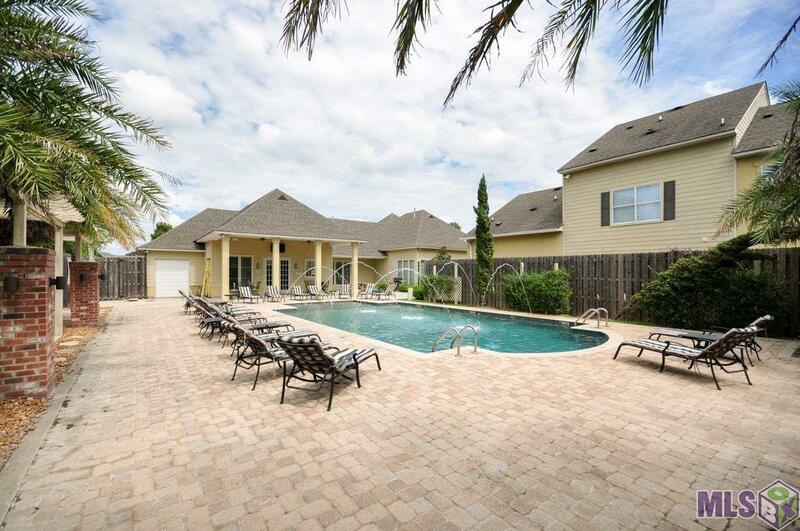 Looking for an investment or a place for a student to call home while attending LSU? 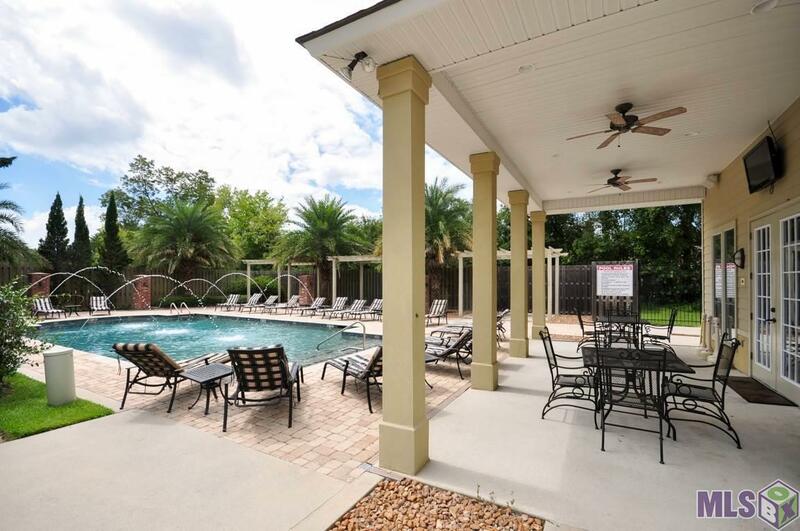 This 2 bedroom 2.5 bath condo located in Summer Grove, a gated community with private clubhouse, swimming pool, 24 hour work out facilities and on site management. 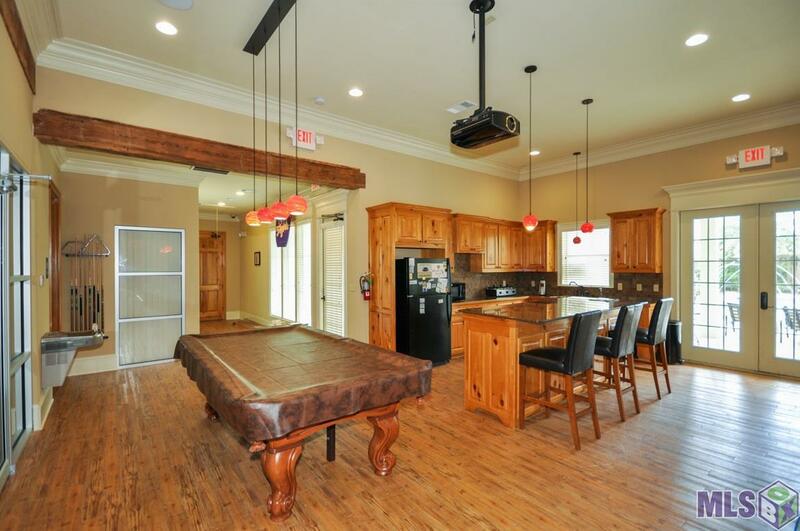 Open kitchen with large island with extra cabinets and bar seating. 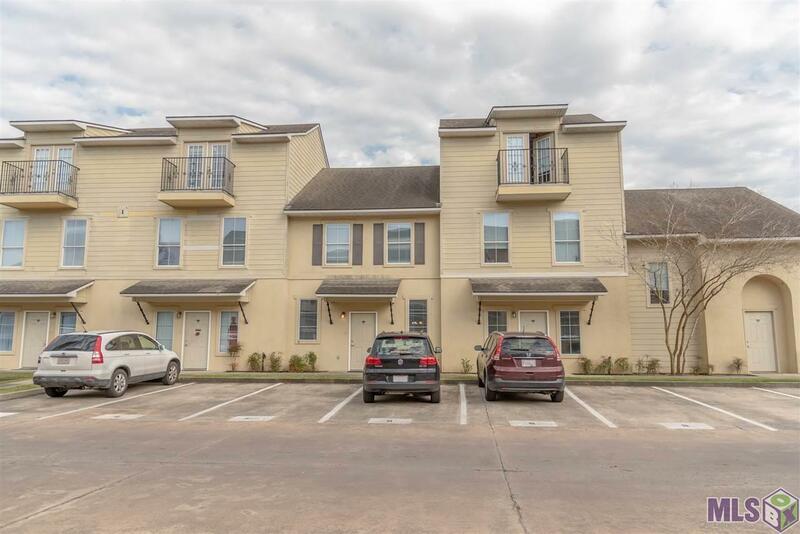 Appliances included: Dishwasher, refrigerator, microwave, electric range, washer and dryer. Easy access to enjoy your own private space on your fence in patio. Half bath located downstairs for guests to use. Upstairs two nice bedrooms each with full private en suite bath and walk in closet. Two assigned parking spots for your unit. Call for your private showing today. Unit is tenant occupied please give notice for showing requests.